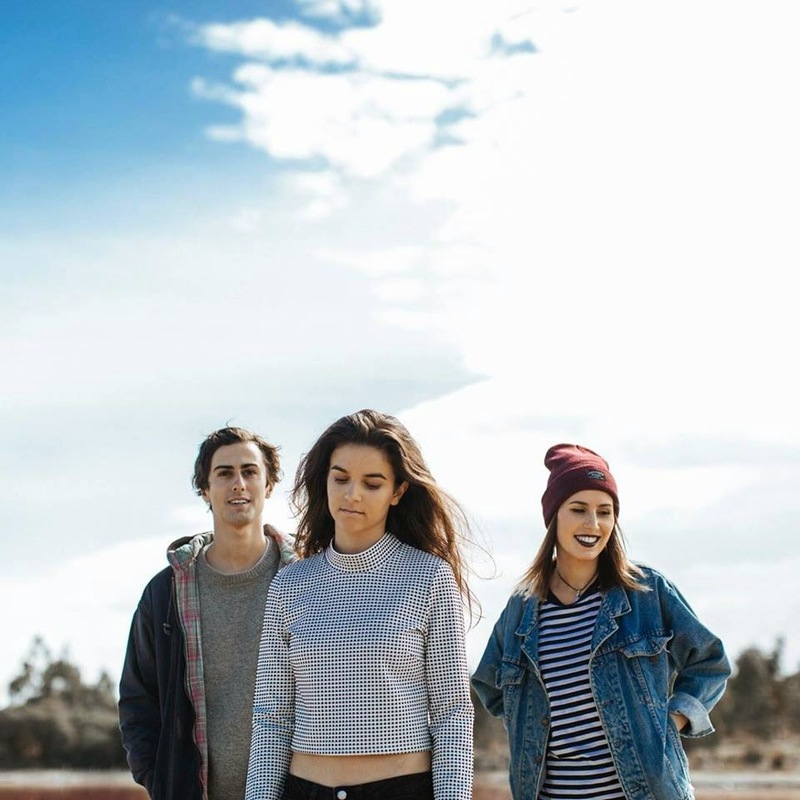 In a delicate blanket of ambient haze, Australian based trio Stonefox sprawl on to my radar this morning with a heartwarming emergence. From the bitter-sweet intertwine of their boy-girl vocals to their plucky guitar strings and swelling choruses, Arrow makes exceptional use of the track's space - each expansive strike of instrumentation rushing to fill any leftover openness. Already showing real promise, their self-produced debut single All I Want clocking up in excess of 180,000 plays, this first taster of their forthcoming 'Surface' EP is more than enough to whet my appetite. Really can't wait to hear more. Take a listen below for yourselves.